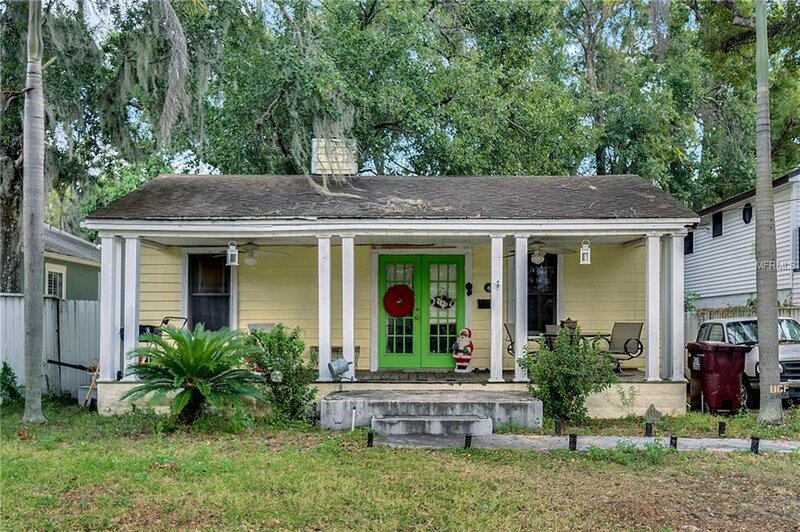 Walkability Score is high for this charming Colonialtown cottage. The picket fence is in place and this gem of a bungalow is waiting for all the magic it deserves. Enjoy the spacious floor plan with wood floors throughout. Sit on the large front porch and watch the world go by. Location Location Location! Investors! This one is for you. Listing courtesy of CENTURY 21 ONEBLUE. Selling Office: CENTURY 21 ONEBLUE.